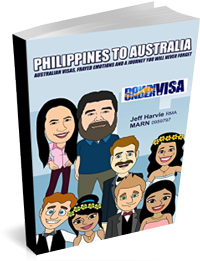 Philippines to Australia Podcast - Bridging Visas - How can I get one? 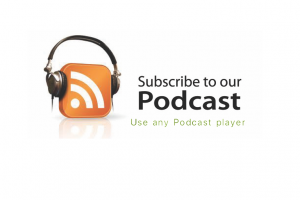 Philippines to Australia Podcast – Bridging Visas – How can I get one? 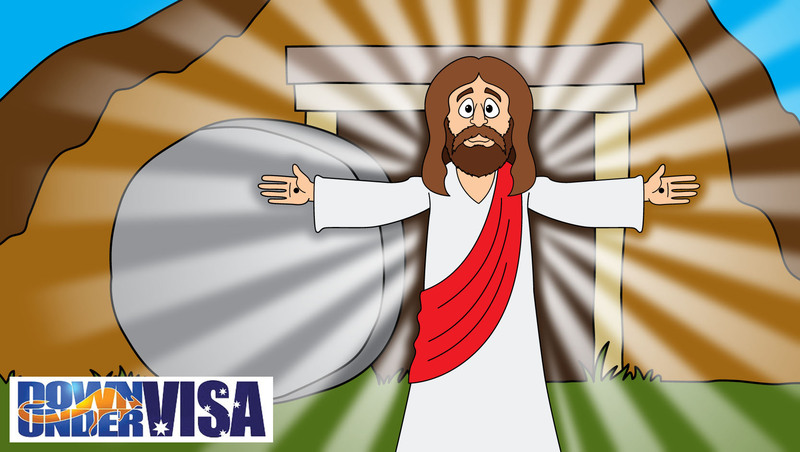 Bridging Visa – A bridge between visas, and nothing more! 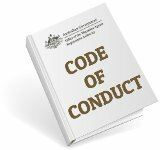 How do I get an Australian Bridging Visa? 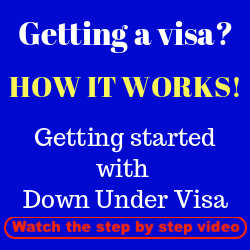 How do you apply for a Bridging Visa when you want to stay in Australia? You’re from Philippines. 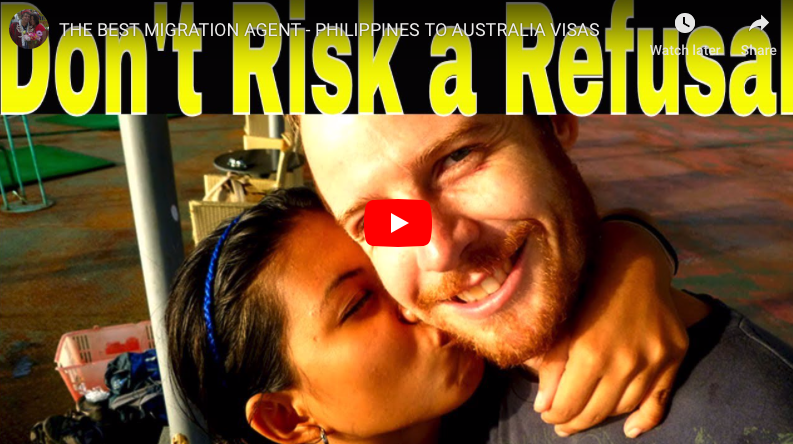 You want to stay longer in Australia, but you aren’t sure what visa to get and someone tells you to get yourself a bridging visa in the meantime. Is that how it works? 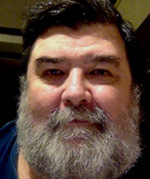 “Bridge it” and you can take a nice break and working out what you want to do for the future? A bridging visa (of the type we’re talking about here) is not something you apply for under these circumstances. 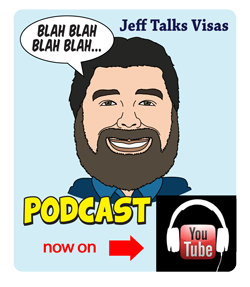 Yes, Bridging Visa E’s (BVE) exist for you to apply for if you are unlawful in Australia and want to leave without being locked up in the meantime, but that is not the type of briding visa you want. Trust me! 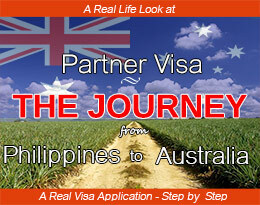 So how do you apply for a Bridging Visa in Australia? 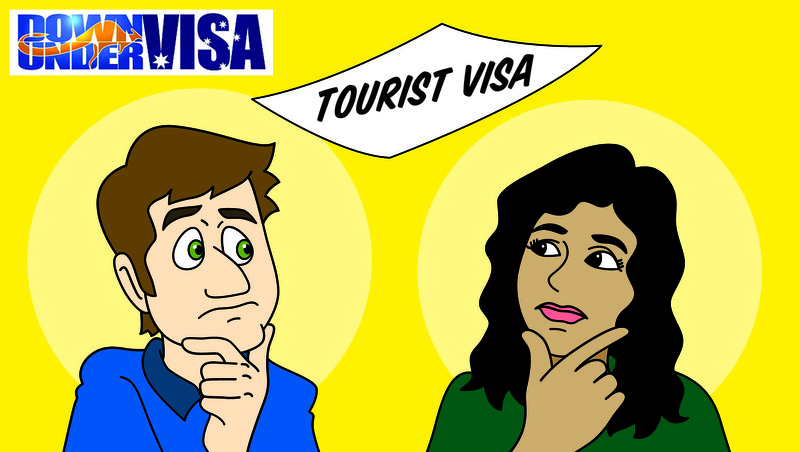 So what is a Bridging Visa? 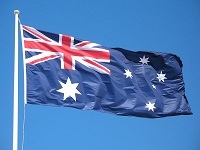 A Bridging Visa is a way of keeping an applicant lawfully in Australia, ie preventing them from becoming an Unlawful Non-Citizen (which the Americans call an “illegal alien”). One visa finishes at midnight, and the Bridging Visa A takes over at midnight. And it remains in force until the new visa application is finalised. 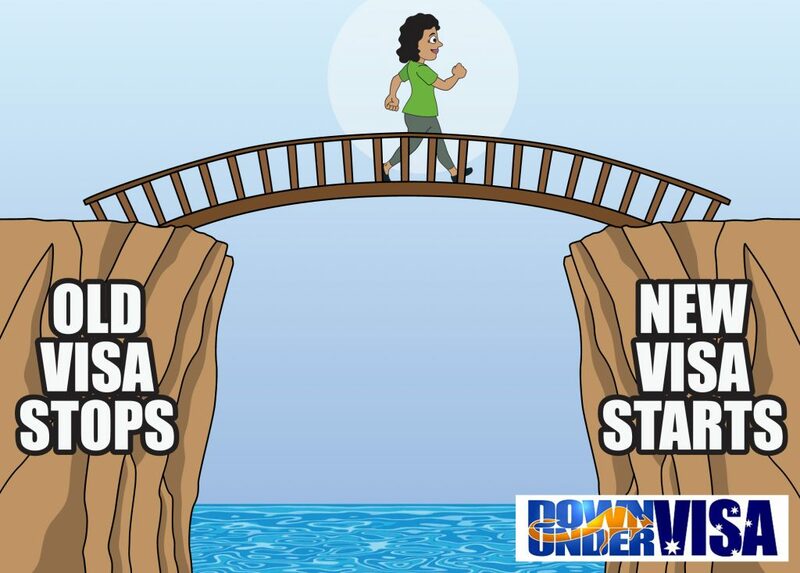 There are no addditional application forms for a Bridging Visa A and no fees to pay. And the applicant may remain inside Australia lawfully while the new visa application is being processed. 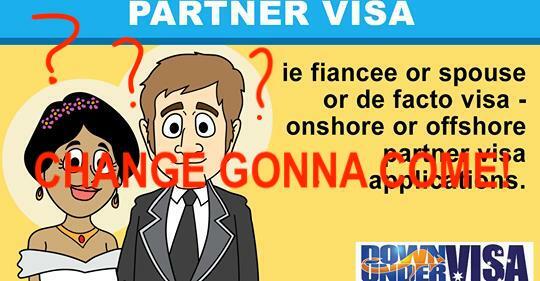 This applies to Australian Partner Visas and Australian Tourist Visas, as well as many other onshore visa applications. 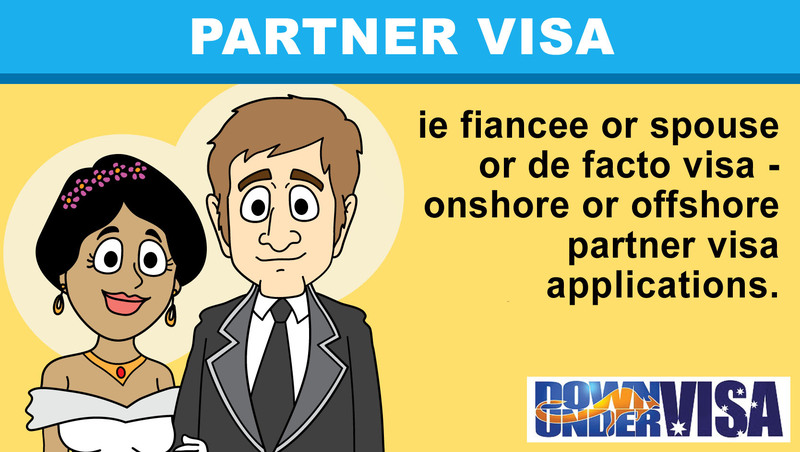 There are also Bridging Visa C’s (BVC), which are granted when the visa applicant has applies for a visa AFTER their current visa has run out. And there are Bridging Visa B’s (BVB) which are granted to those BVA holders who need to travel and to return to Australia. They will be the topic of another Podcast one day.